With the CERTUS Environmental Listeria (CERTUS EL) test on its way into validation, CERTUS looks to expand its rapid food pathogen detection menu. In 2018, CERTUS will expand its pipeline with the initiation of the development of an Environmental Salmonella assay. In January of 2012, the CDC estimated that Salmonella was the cause of one million food-borne illnesses in the United States, with 19,000 hospitalizations and 380 deaths. Globally, the WHO estimates that Salmonella is the leading cause food-borne pathogen death. Therefore, CERTUS remains committed to developing tools to help food producers protect their consumers from these dangerous pathogens. The CERTUS Environmental Salmonella assay will be based on the same proprietary Surface Enhanced Raman Spectroscopy (SERS) technology and instrument platform as the CERTUS EL test. Therefore, the CERTUS Environmental Salmonella test will provide the same benefits to the user as the CERTUS EL test: extremely simple workflow, on-site testing capabilities, real-time growth monitoring, immediate alerts upon detection and biocontainment for the safety of the user and the environment. 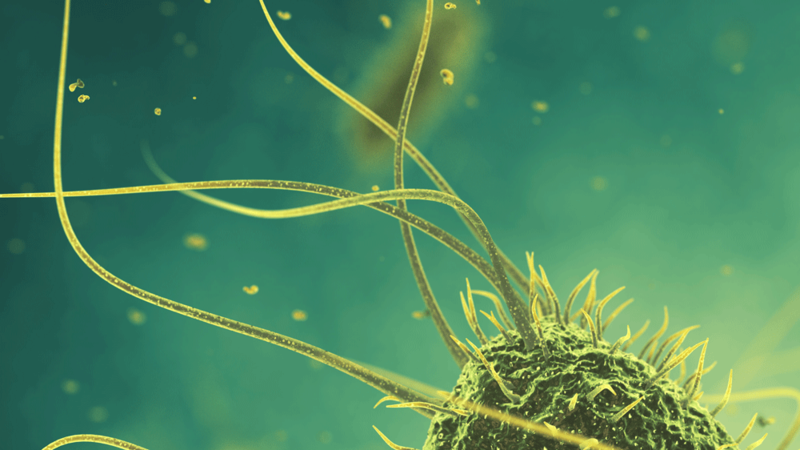 CERTUS’s Grow, Read, Detect™ assay format allows for real-time detection of Salmonella from environmental surfaces. The assay is being designed to run in a single enrichment media, homogenous no wash format. This means that no sample manipulation is required and that the assay tube never has to be opened once the swab is inserted. As with the CERTUS EL assay, the CERTUS Salmonella assay will be delivered in a Bio-Lock™ tube/cap design that cannot be opened after enrichment begins, thus securing the environment from accidental contamination. This feature, combined with the target time-to-result goal of less than 24 hours, enables food producers to move testing on-site for significantly faster results. Reagent research and development is being conducted in collaboration with CERTUS research partner, Solus Scientific, a UK based food pathogen assay developer. Solus Scientific is the developer and manufacturer of their own Listeria, Salmonella and E. coli ELISA designed for large volume sample processing. Solus is also the assay development partner for the CERTUS EL assay used in the CERTUS System.